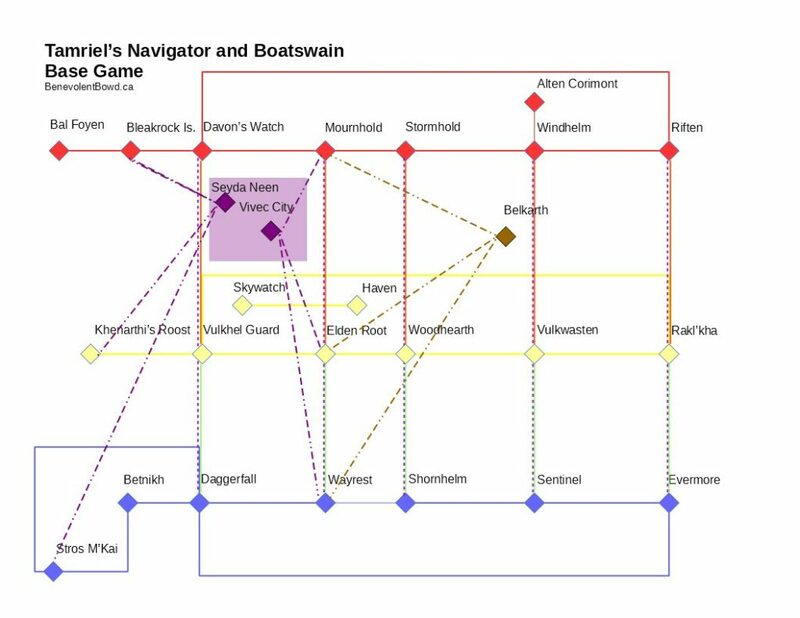 Fast travel using the state-of-the-art Wayshrines is fine and dandy until you need to boldly go where you have not been before. 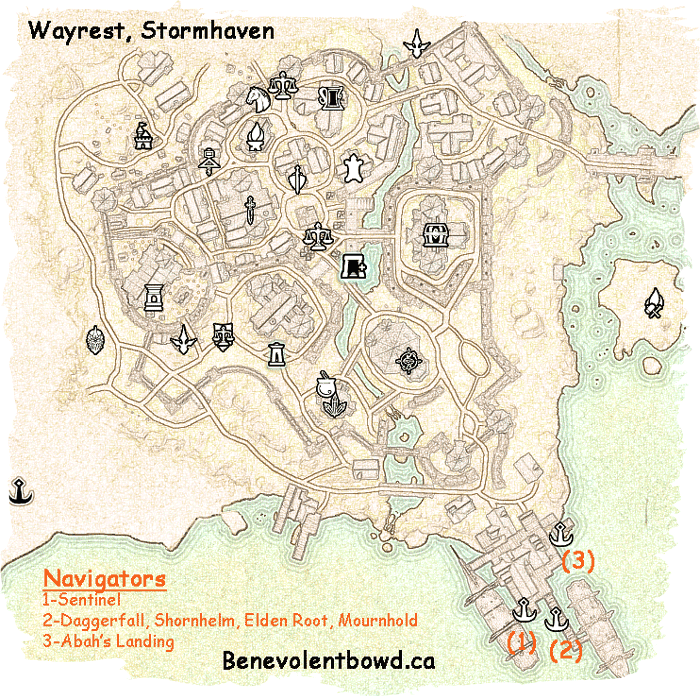 However do not fear, there is an alternate fast travel system called the “Navigators”. Navigators will take you to your destination by boat, cart, or both. 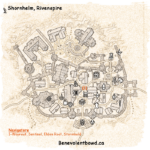 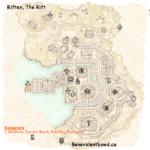 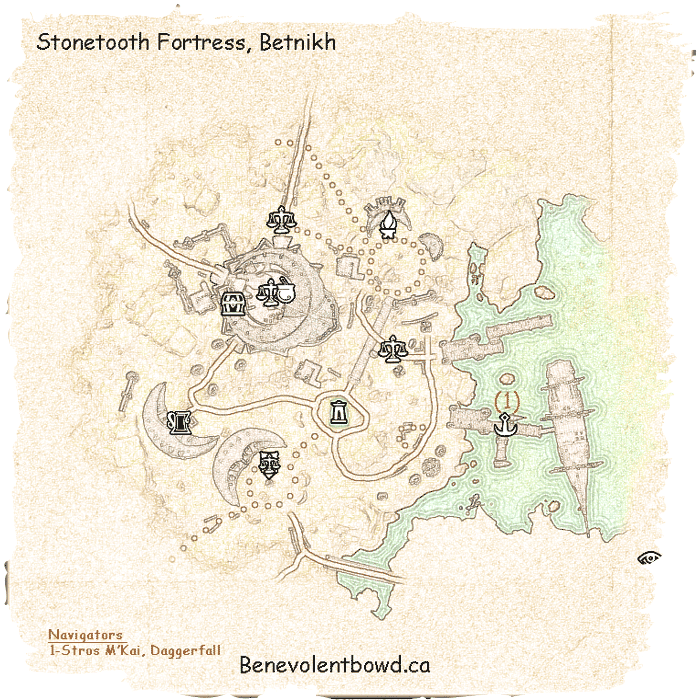 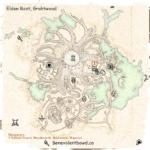 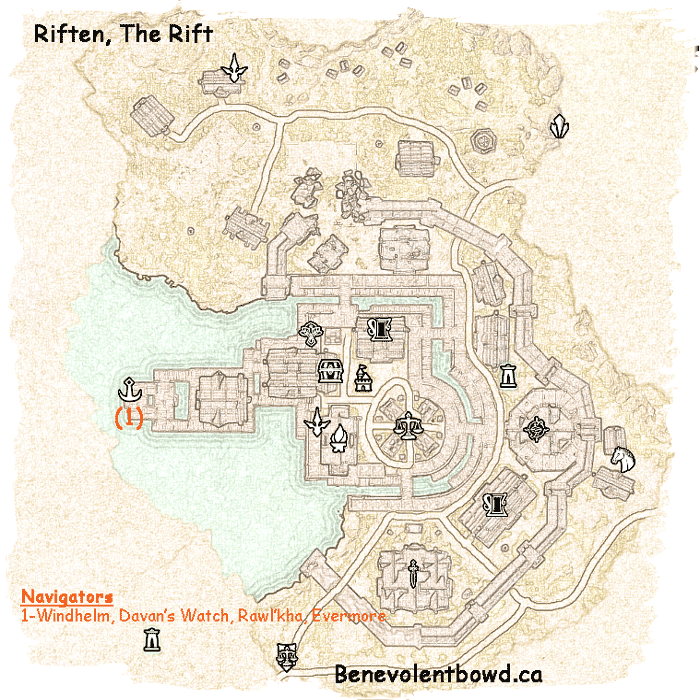 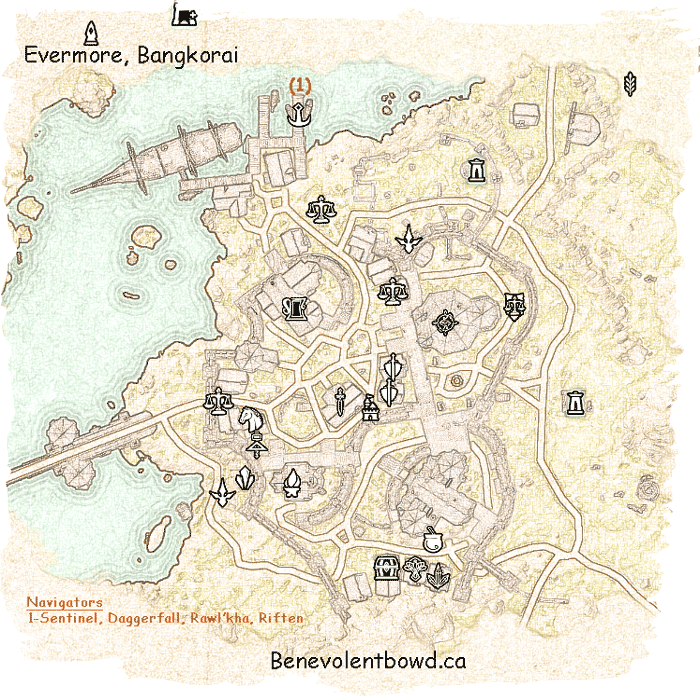 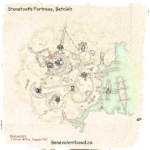 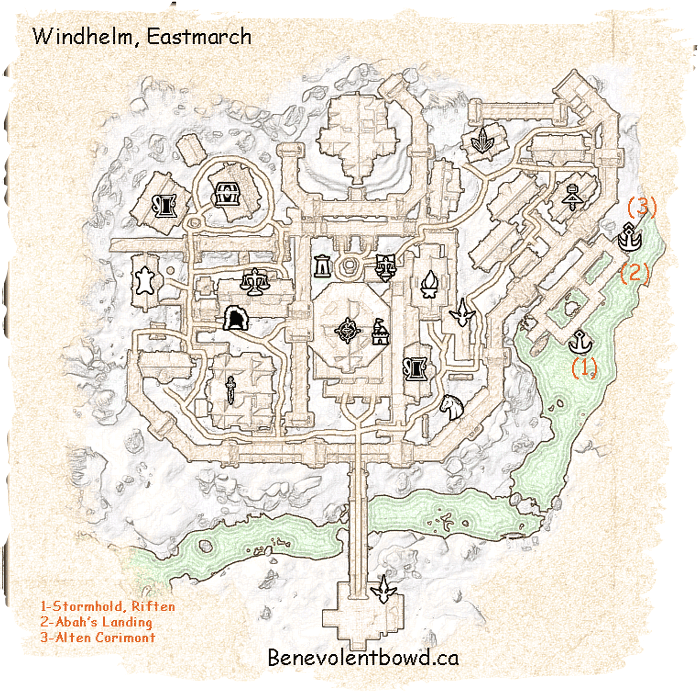 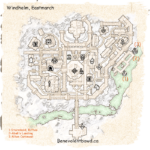 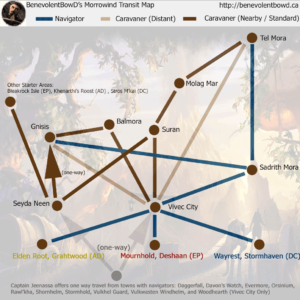 Tip:  Check your friend, group, and/or guild lists for players in your desired destination zone to travel to It's the quickest and easiest alternative to not having the wayshrine unlock and it is free to travel to them. 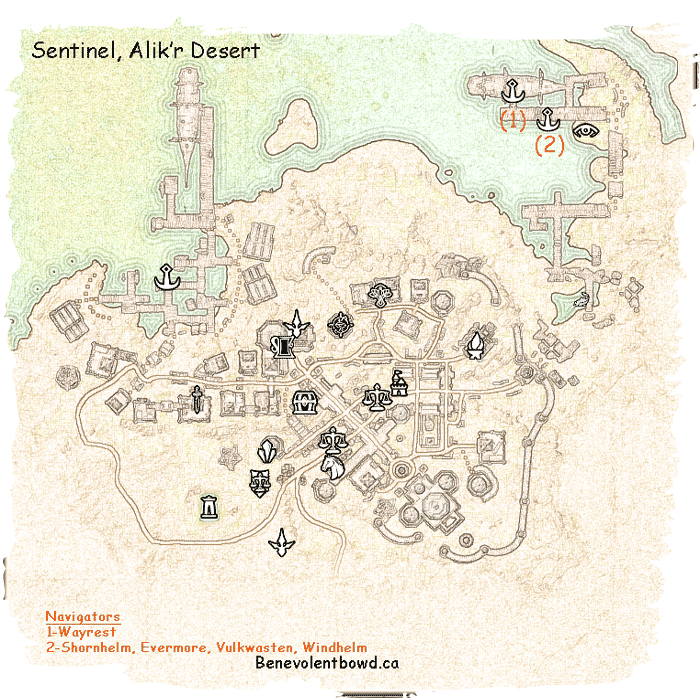 However, it may be unpredictable which wayshrine they will be at within the zone. 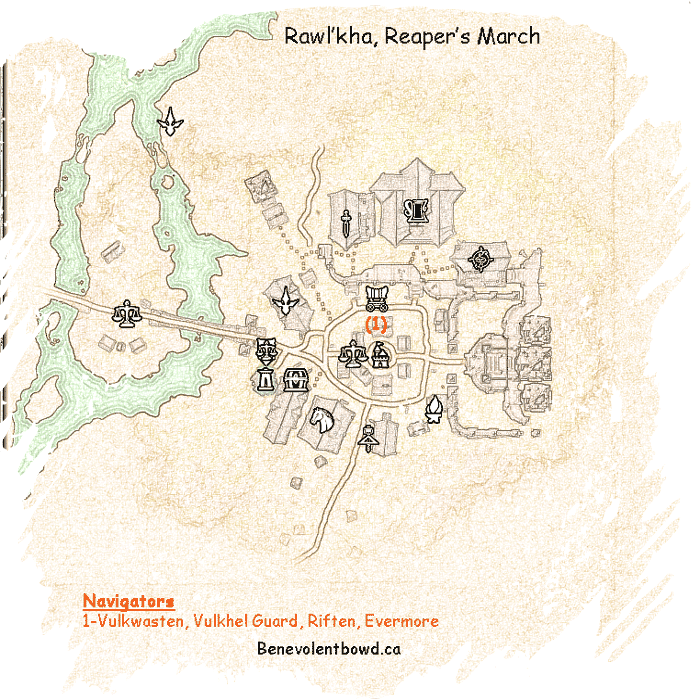 The Navigators allow you to move to bordering regions within your faction or a “sister” region in the other two factions. 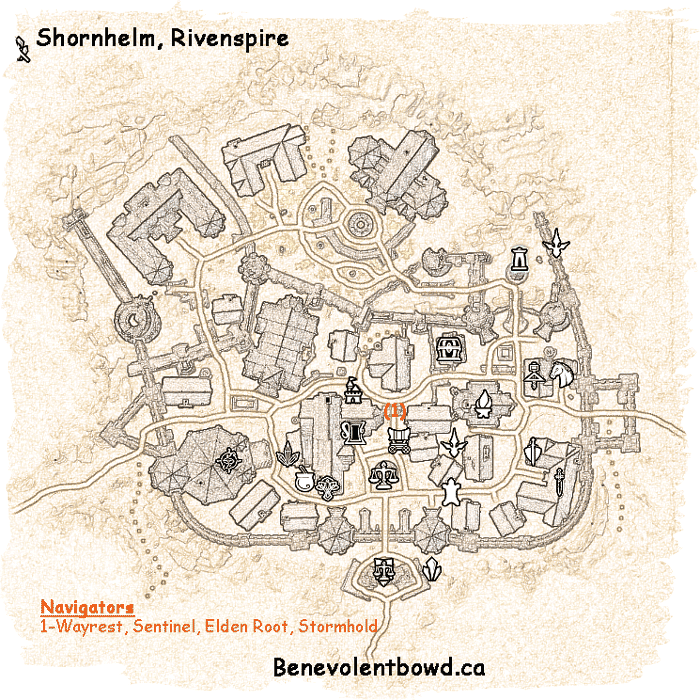 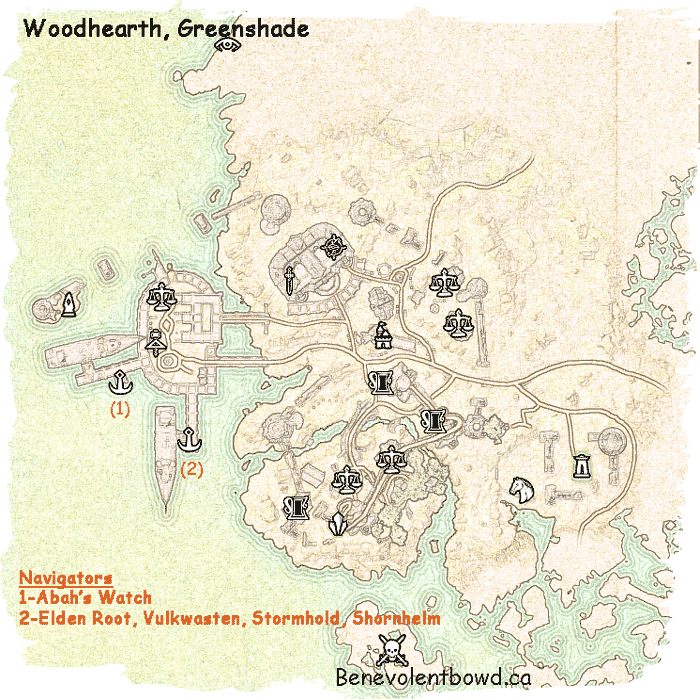 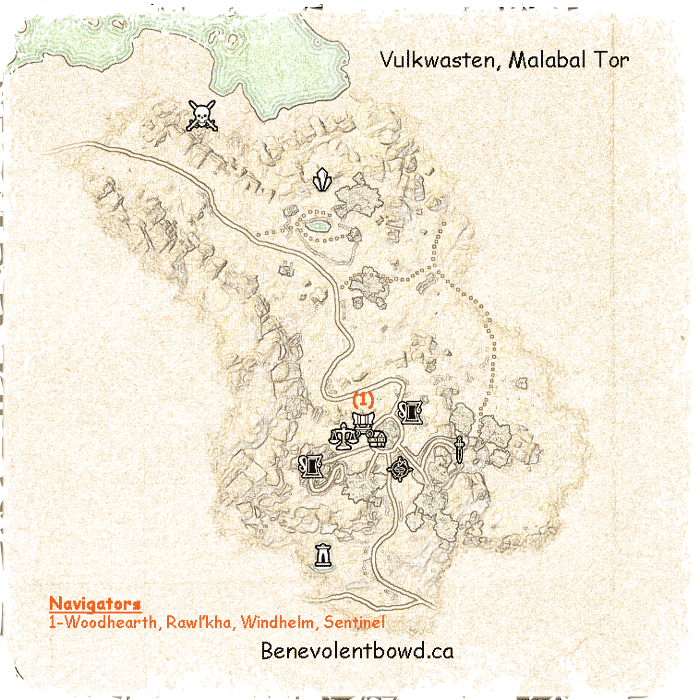 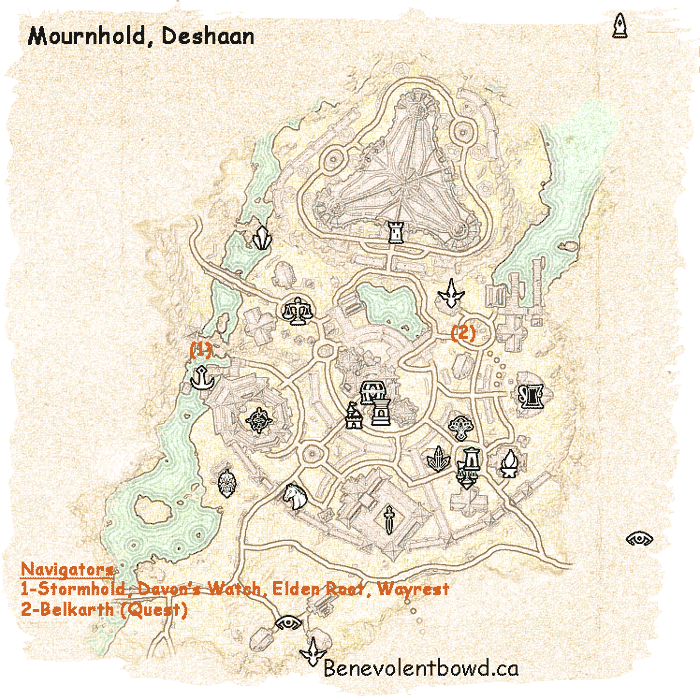 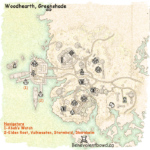 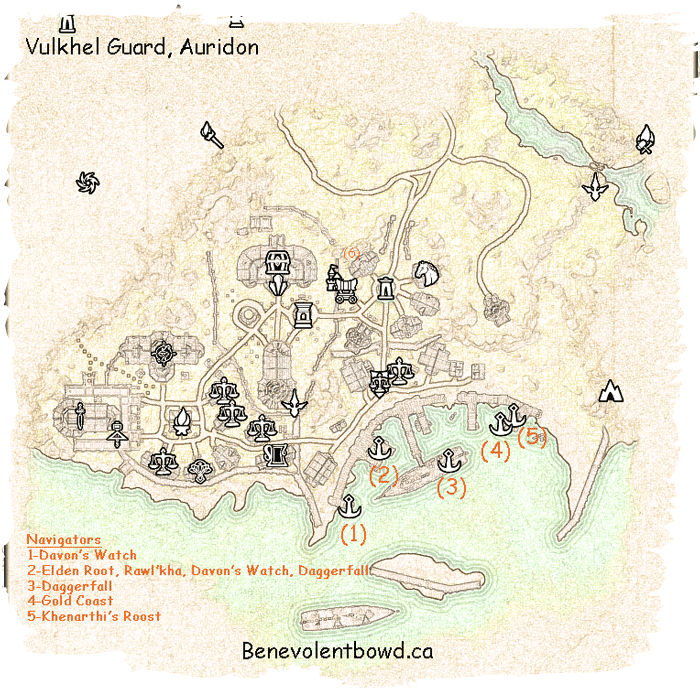 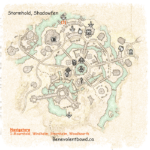 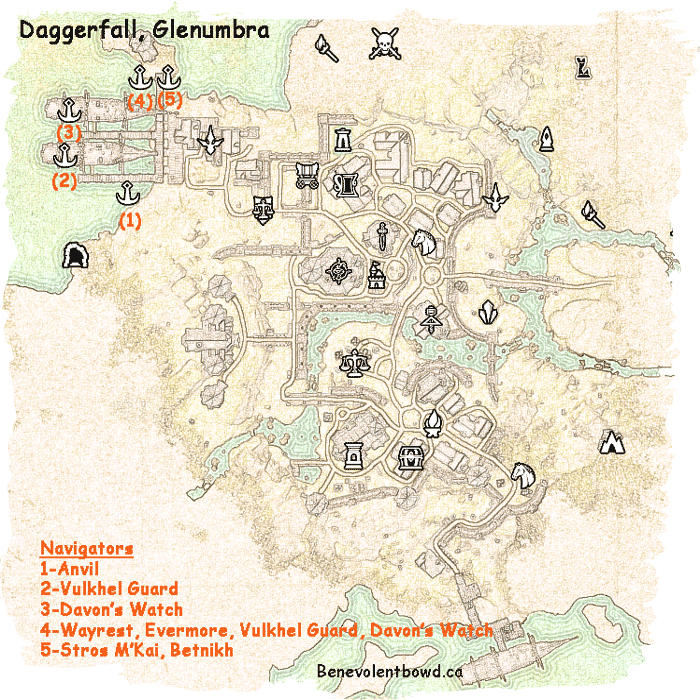 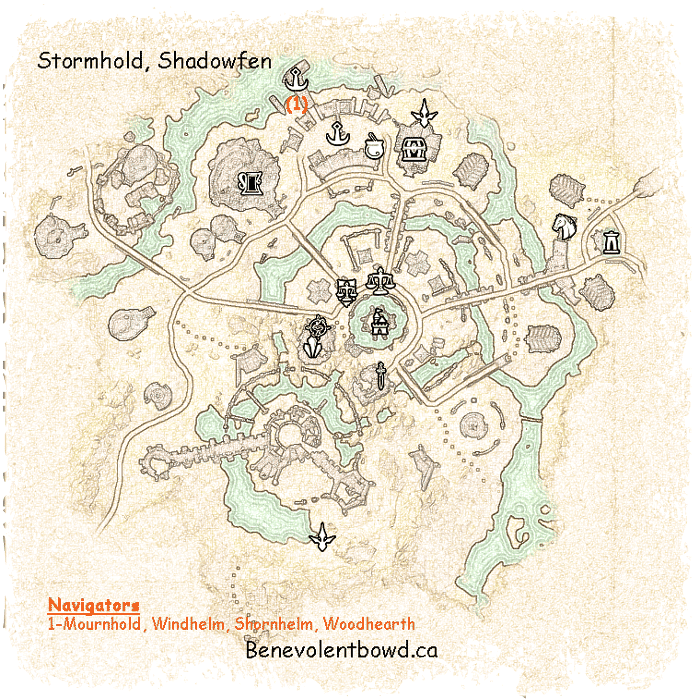 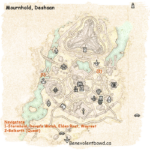 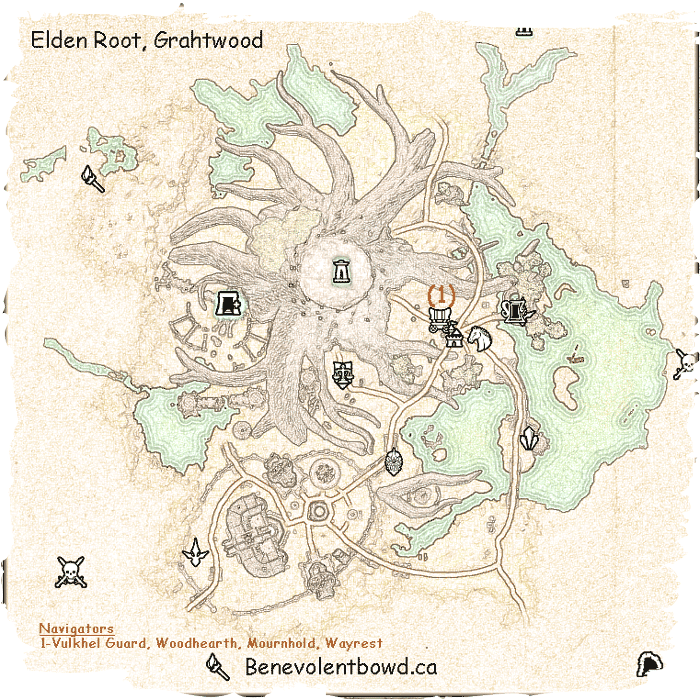 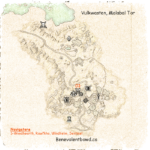 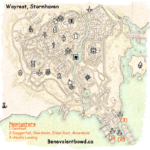 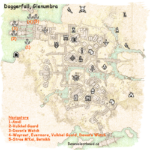 For example, you can travel between the starter towns (Daggerfall-Davon’s Watch-Vulhel Guard). 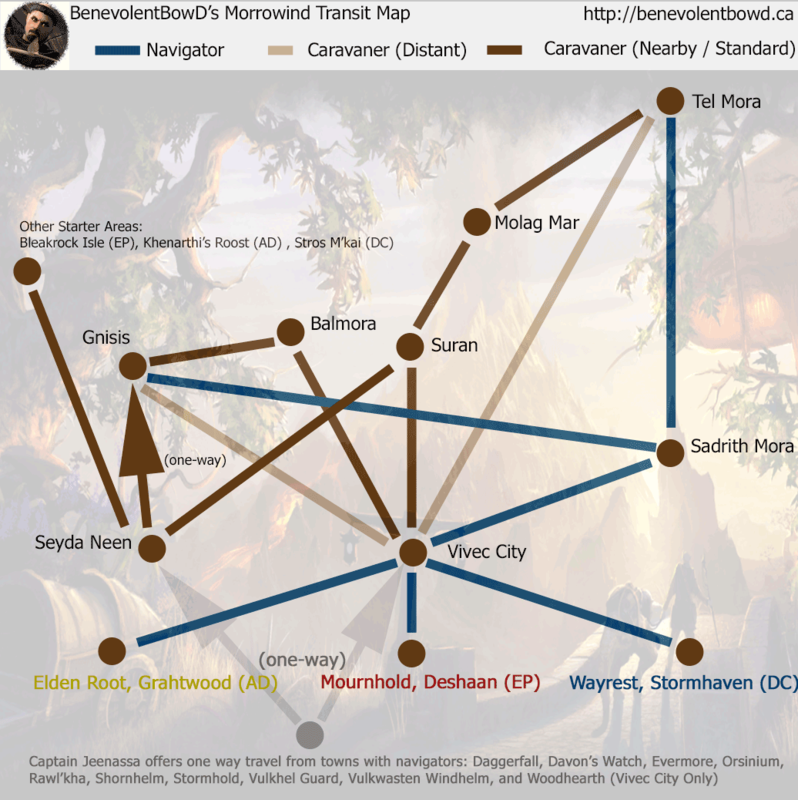 The map below shows all of the base game routes but not in a lore-friendly format. 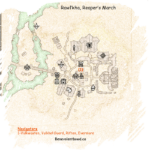 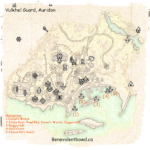 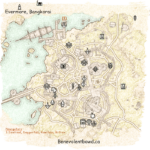 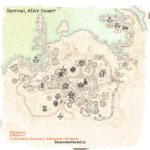 This map below shows all of the Vvardenfell routes (Navigators and Caravaners) but not in a lore-friendly format. 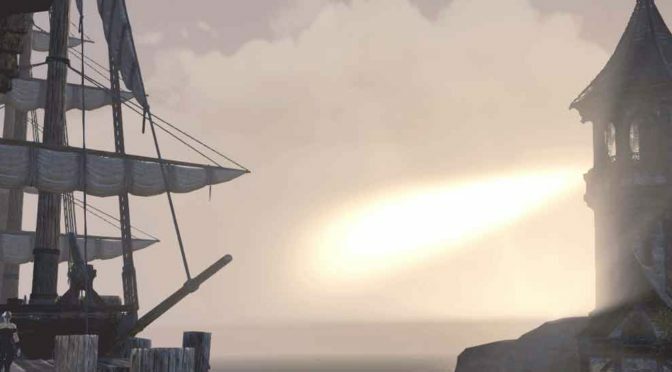 Spoiler: Once Bleakrock Isle story is complete, the navigator to Vvardenfell will be gone.